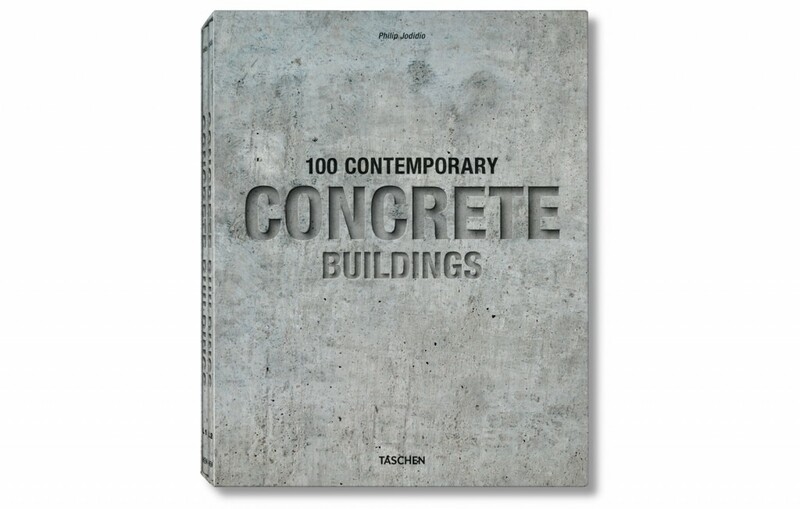 B/MA´s ESA Conference & Office Building has been published by Philip Jodidio in his latest book TASCHEN´s 100 Contemporary Concrete Buildings. Las Oficinas & Centro de Congresos para la ESA de B/MA han sido publicados en el libro 100 Contemporary Concrete Buildings de Philip Jodidio en la editorial TASCHEN. Das ESA Kongresszentrum & Bürogebäude von B/MA wurde in Philip Jodidios Buch 100 Contemporary Concrete Buildings im TASCHEN-Verlag veröffentlicht.